Arbrook Land is a privately owned property company specialising in development and refurbishment opportunities in the prime Central London area. 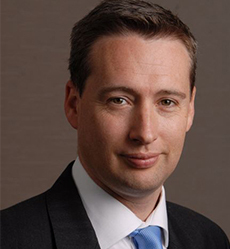 It is led by Tim Stotesbury MRICS (managing director) who has over 20 years of experience in the property profession and has successfully acquired, developed and leased circa 400,000 sq ft in Central London, with a combined gross development value of over £500 million. Arbrook Land has ambitious growth targets, aiming to acquire further development opportunities both off its own balance sheet and in joint venture with new and existing capital partners. Partners previously worked with include Legal and General, GE Capital Real Estate, Lothbury Investment Management, Palmer Capital and CBRE Global Investors. Why Partner With Arbrook Land?